Every one or another faces a problem with overweight. They might have tried gym, dieting, yoga, doctor’s advice and more. Would have gone through weight loss also for some time being. But once you stop all activities, the weight again increases. Thus daily walking to lose weight is best option you can go for. All you need to learn and know is the below mentioned facts to lose weight. Walking is considered to be just the natural movement of body. It is the simplest thing that everyone does. When you perform walking as part if your exercise, it helps to strengthen your skeletal muscles. It also helps to maintain healthy your heart and lung muscles. It allows you in proper breathing and gives you long term health benefits. It helps to reduce weight by burning extra fat calorie when you walk. It also maintains blood pressure and reduces cholesterol level. What should be proper way of walking to lose weight? You might walk daily many times a day, in house, school, office or go to buy nearby grocery store. But it doesn’t affect you the way it should be. To start up with proper walking exercise, you should plan your schedule first. 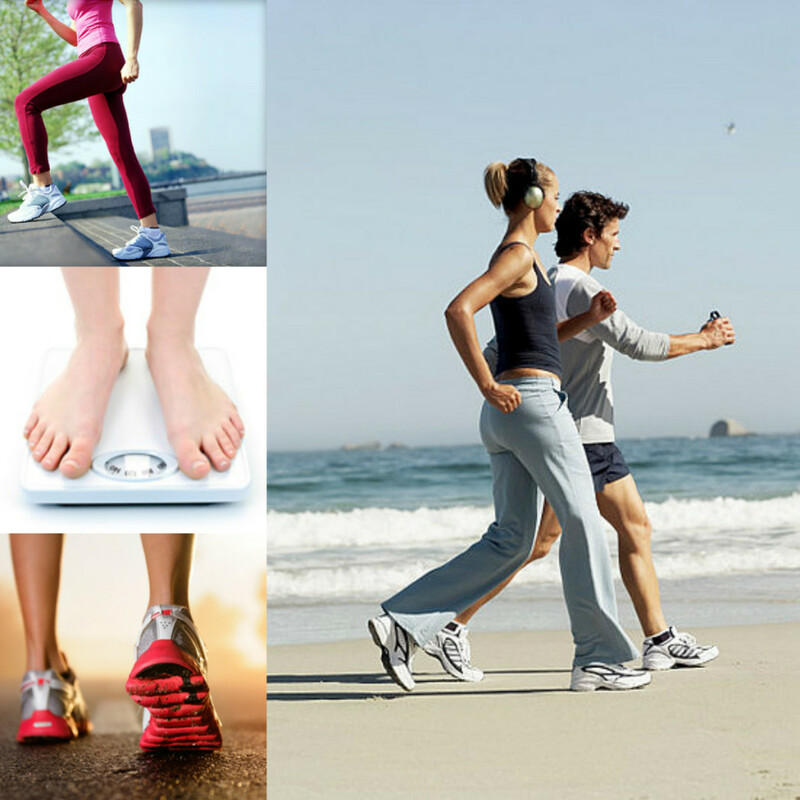 All you need is 10-15 minutes in start up with comfortable sport shoes, such that you don’t face any difficulty in walking to lose weight. Do not walk too fast or slow, the walking speed depends on your body weight and age, also on your level of fitness. Ideal walking time should be 15-30 minutes daily. When you walk, keep yourself in proper position. Your back bone, knees should not be bend. Your head should not be down. Keep it straight along with your back bone and knees. Every another is performing walking but they don’t know how to lose on weight with it. First warm up for 5-10 minutes and then start walking at normal speed. Once your heart beat increases walk till then and then suddenly don’t stop. Normal downs your speed slowly. Try to drink two glass of water after the exercise. Try to increase your walking time to 45-60 minutes. All you need to do is little physical exercise but it will give you good results. Try to walk out early morning in fresh air. This will also keep your whole day freshened up. Do not try to over load yourself. 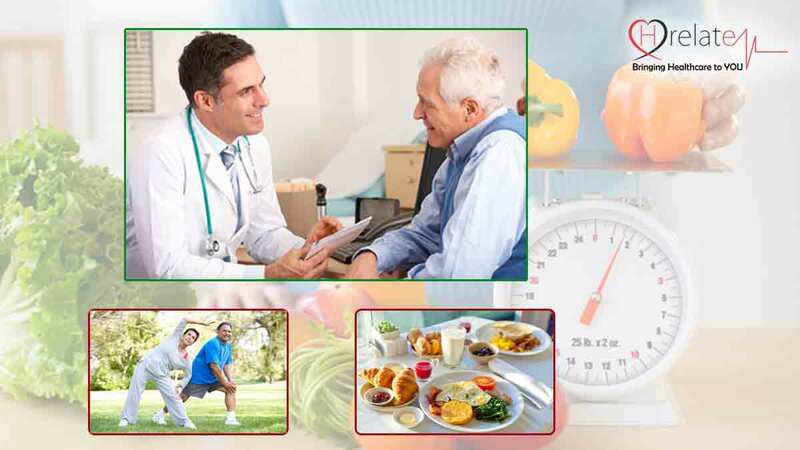 It may take around months also, as walking is long term goal to loosen your weight.